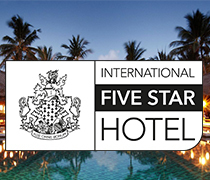 The International Hotel Awards are the international 5-star standard of hotel ratings. It is the ONLY organisation to provide 5-star accolades at an international level. The International Hotel Awards global competition determines the finest hotels and hospitality companies in the world. The awards are split into regions covering Asia Pacific, Arabia & Africa, the Americas, the Caribbean, Europe and UK. Participants enter at their relevant national level and are judged by a highly experienced team of professionals who cover the whole range of hospitality disciplines. Companies selected as winners are invited to attend a glittering awards dinner in their region and have the right to use the prestigious logo in their marketing. The awards are open to hoteliers, hotel developers and builders, interior designers, architects, public relations companies, advertising agencies and web designers. Hotels under development can be entered at any stage of construction provided planning approval has been granted. 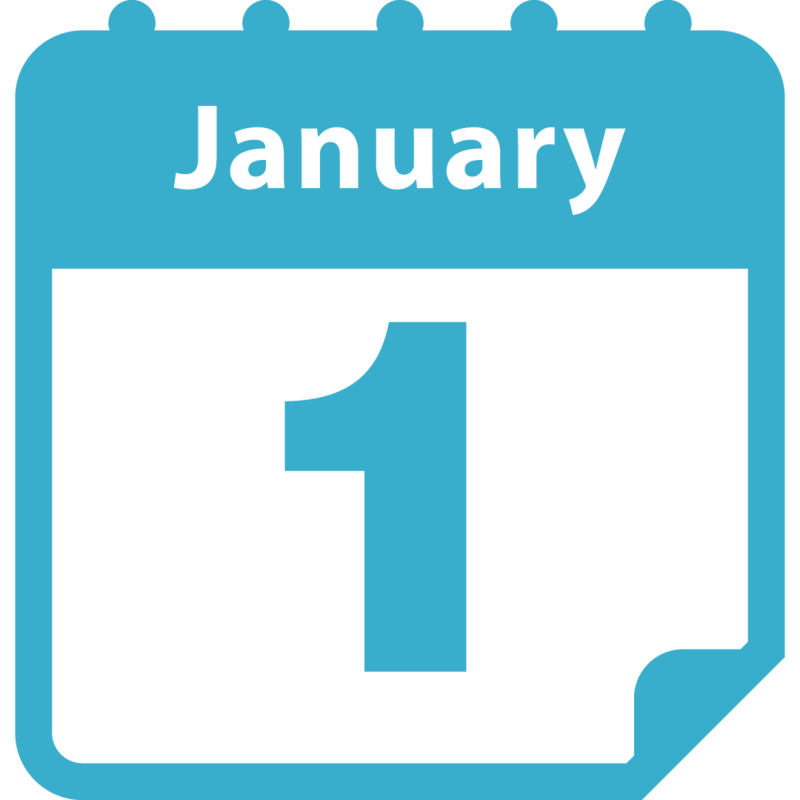 Companies may submit single or multiple entries. The International Hotel Awards have evolved from the long established International Property Awards, which have become regarded as the definitive awards programme and focus on both residential and commercial sectors. It was a remarkable evening and we will be working hard to develop relationships with all that attended. 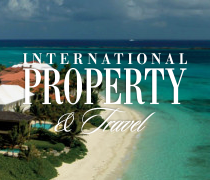 The inaugural International Property Awards were presented in 1995 and covered 10 different residential categories. Award winners gave favourable reports and feedback, noting a number of benefits ranging from increased profile and positive customer response to increased coverage from local and national press and improved staff morale. We held our first gala event at the Park Lane Hotel in London, with most of the winners attending to collect their awards. The pre-dinner reception provided winners with a chance to network with other companies and many worthwhile business relationships stemmed from that first gathering. In 1998 we held our gala event at the House of Commons – a very popular choice of venue amongst winners. As the reputation of the awards grew, attracting more publicity and entrants from a wider range of countries, so did the demands on space. Consequently, we moved the gala evenings to the Marriott Grosvenor Square, now the Royal Lancaster Hotel. 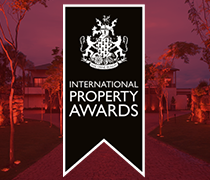 By this time the International Property Awards were established as the premier programme recognising and rewarding excellence in their field and the gala dinners had become essential dates on the property industry calendar. In 2005 we launched the Daily Mail UK Property Awards, which quickly gained status as the most prestigious honour available to UK property companies. In 2006 we started the CNBC Arabia Arabian Property Awards with a glittering gala event held at the Royal Mirage Palace Ballroom in Dubai. Just 12 months later we needed an even larger venue for the Arabian awards and selected the Jumeirah Madinat Ballroom, also in Dubai, which could accommodate up to 1400 guests. In 2007 the International Property Awards gala event was held at the internationally renowned Bellagio Hotel in Las Vegas, with competing companies selected from the highest-scoring winners in each of the categories from every world region. Winners here were also showcased at the world’s largest event for real estate professionals organised by two of our sponsors – NAR and SIMA. 30,000 property professionals attended this expo in November 2007. In 2008 the Asia Pacific, American and the European Awards were established with gala dinners in Singapore, Florida and London respectively. The International Property Awards were presented at the Ritz Carlton Hotel in Orlando, November 2008. We are honoured to have a panel of more than 50 well-respected experts from a range of complementary backgrounds, who volunteer their time to assist in the selection and judging process. 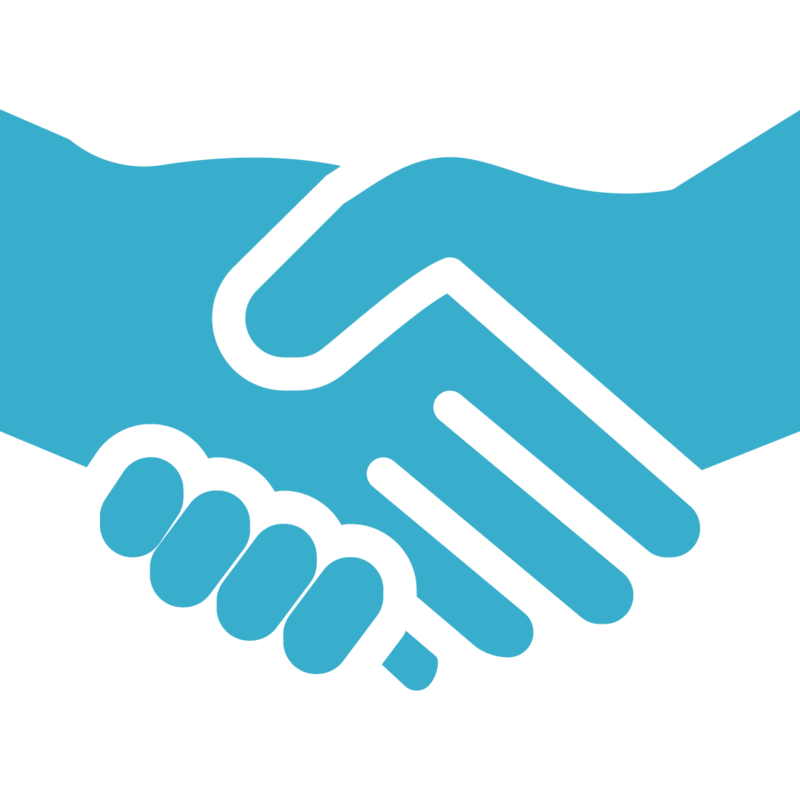 Many represent well-established professional bodies from different countries. 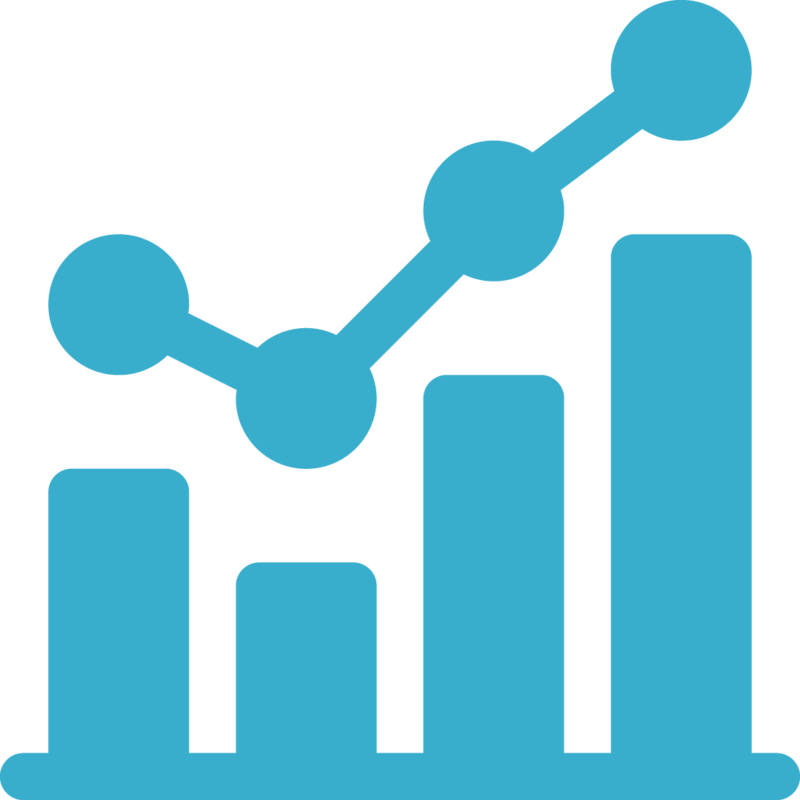 Over the years leading branded companies have sponsored the awards as a means of raising their profiles and making new business contacts amongst winners and their clients. Jaguar, Mercedes Benz, and Bentley Motors have been prominent headline sponsors. Aston Martin supported the Arabian Property Awards in 2006 and Jack Barclay, the world’s largest Bentley dealership, sponsored the UK Property Awards in 2007. HSBC Arabia sponsored the Arabian awards in 2008. More recently, major international media partners have come forward in support of the excellence and endeavour shown by participating companies such as the Daily Mail and CNBC Arabia. Decisions on award winners are given by an expert panel of independent judges. Sponsorship or the judges’ opinions does not imply endorsement of any of the individual award winners by the sponsors or the judges. The judges are selected by the International Property Awards organisers for their expertise in a variety of disciplines relating to the design, development and marketing of property. The awards are given for the quality of design, construction and presentation of individual properties and property developments, interiors, architecture and marketing. The awards are not an endorsement from any sponsor or judge but are a recognition of achievement in a particular category or discipline by an expert judging panel. The sponsors and judges take no responsibility for the activities of any award winner. As with any property purchase, if you are buying a property with or without any connection to these awards, it is imperative that you seek independent legal advice before entering into any commitment. Information recorded by the judges on score sheets is stored for three months after the final gala presentation in each award year; it is destroyed thereafter.